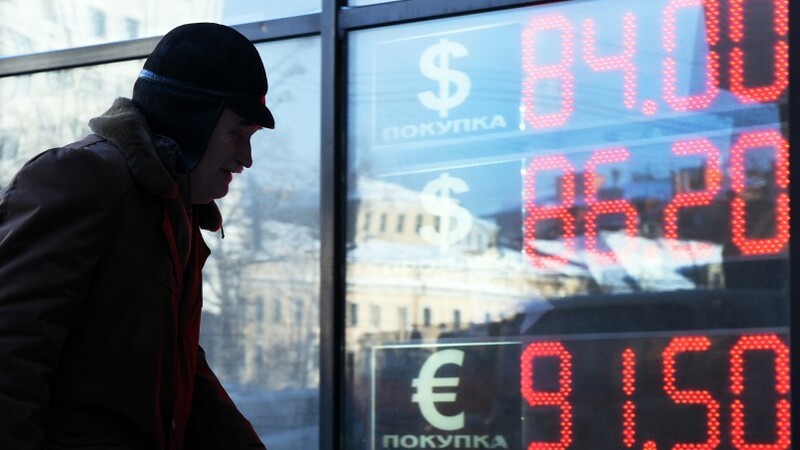 After two and a half years in a deep economic recession, the Russian economy has taken a turn for the better. However, some of the country's cash-strapped regions are pushing back against the Kremlin's economic policies. Facing mounting debt and growing financial obligations, many will continue their economic decline. Trump's team is weighing its options for slapping tariffs on countries and companies abroad. Learn more about Trump's executive actions by watching our new video: Building a Wall Between the U.S. and Mexico. Saudi Arabia is scrambling to adjust to a world of low oil prices. But instead of saving the kingdom, Riyadh's proposals will lead to its ruin. If the conflict between the two leading rebel groups does not destroy their cause, it could make it stronger. The Soviet Union collapsed 25-years ago, but Russia today is now reasserting itself on the international stage. The farmers who produce the narcotics sustaining the country’s insurgencies have formed a lobby to seek out policy change.